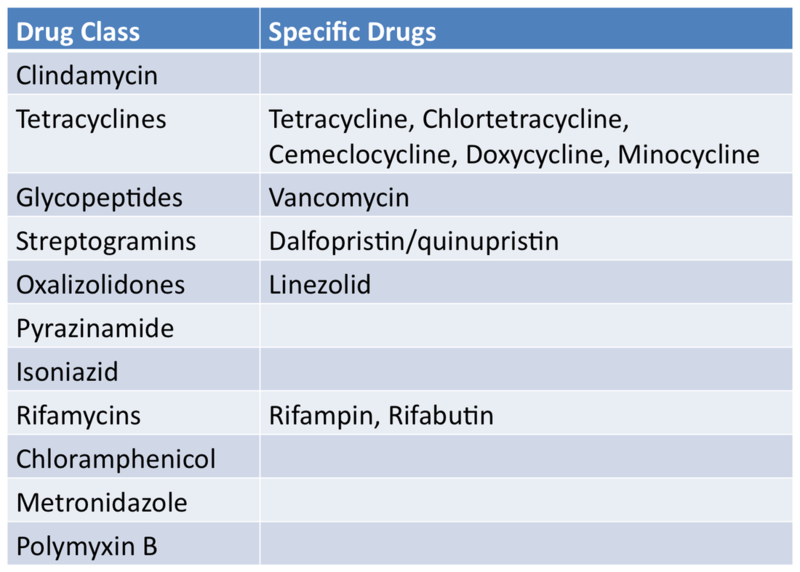 Below are FDA's ranking of Antimicrobial drugs important for use in human medicine as listed in the appendix of GFI #152. They are ranked as Critically Important, Highly Important and Important. 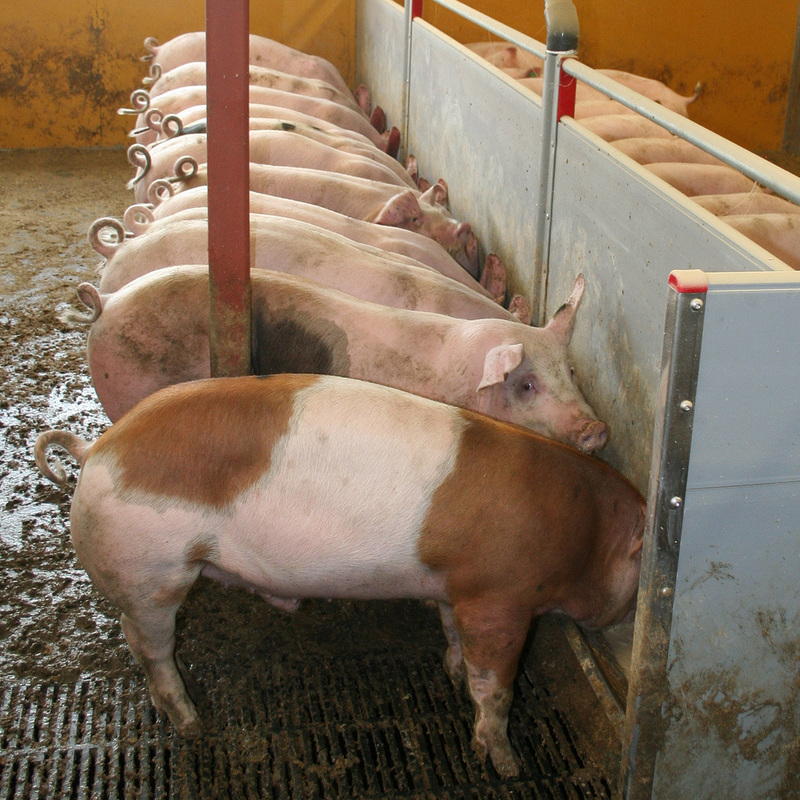 Any drug included in any of these categories will be affected by these new regulations and will require veterinarian oversight for their use in the feed or water of livestock. 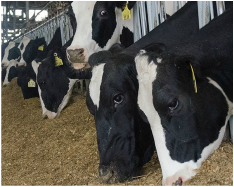 statement: "Use of feed containing this veterinary feed directive (VFD) drug in a manner other than as directed on the labeling (extralabel use), is not permitted." Some states have their own definition of a VCPR. Veterinarians in those states will abide by the State definition. If the state does not have a defined VCPR, the federal definition applies (21 CFR 530.3(i). Alabama, Alaska, Arkansas, Connecticut, Delaware, District of Columbia, Florida, Georgia, Hawaii, Kansas, Maryland, Massachusetts, Michigan, Montana, New Jersey, New York, Pennsylvania, Rhode Island, South Dakota, Vermont, Washington, West Virginia, Wisconsin. Drugs in these classes will not be affected by the new regulations. A number of feed-use medications and water-use medications will be affected by these guidelines by the end of December 2016. 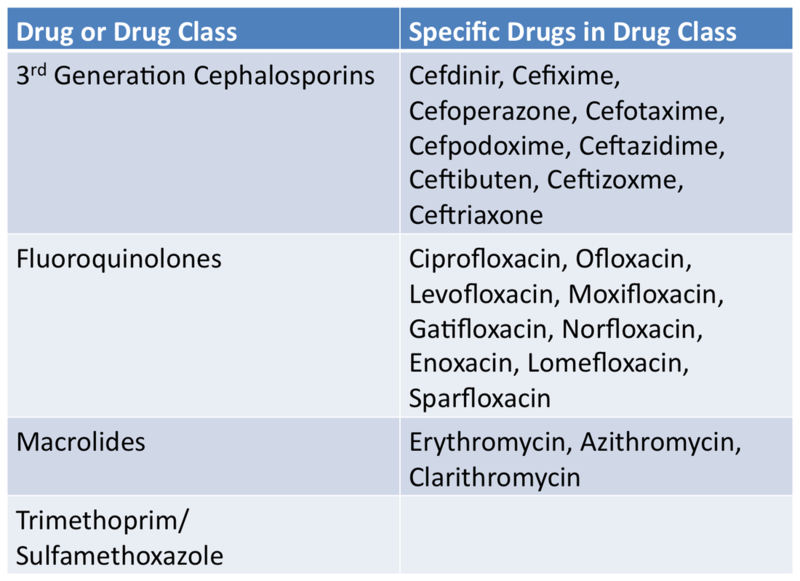 A general list of affected antimicrobials is below. A product specific list may be found on the FDA site.